On 20-22th November, the 21st Vinitech Sifel was held in Bordeaux in France. 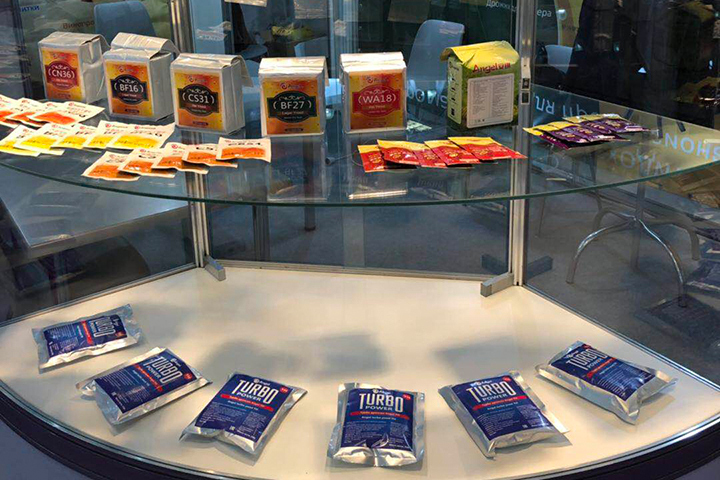 Angel brings the products and solutions to this exhibition. The product range of Vinitech Sifel covered the whole wine production process chain: cultivation techniques, production technologies, logistics and warehouse, packaging and services & training. 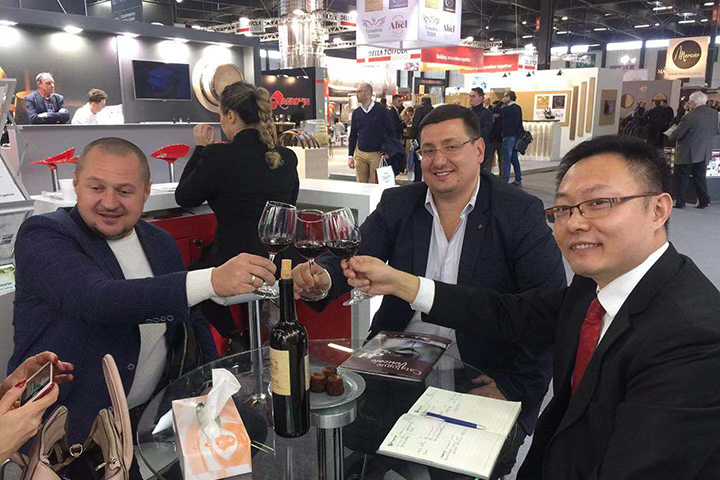 It is one of the largest and most professional exhibitions in the world for the wine technology industry. 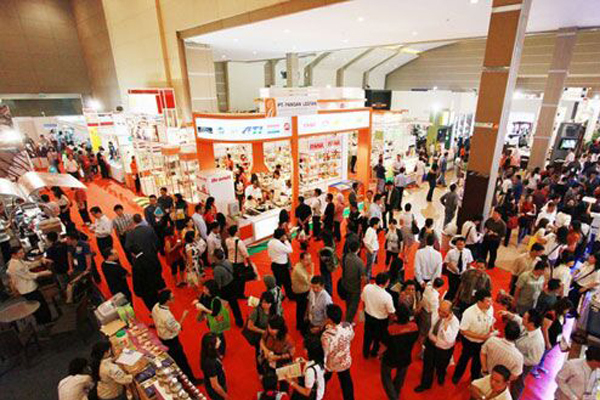 This exhibition attracted more than 45,000 professional visitors from all over the world. 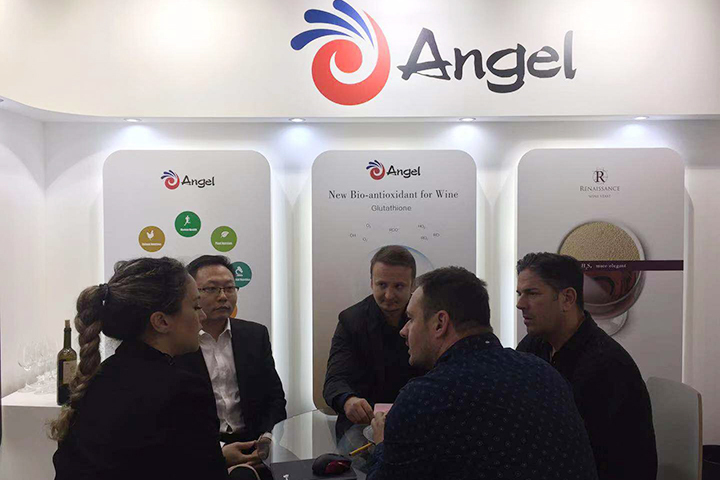 Within many years in the wine yeasts and yeast derivates research and development, Angel has already accumulated an abundance of solutions in the wine production field. 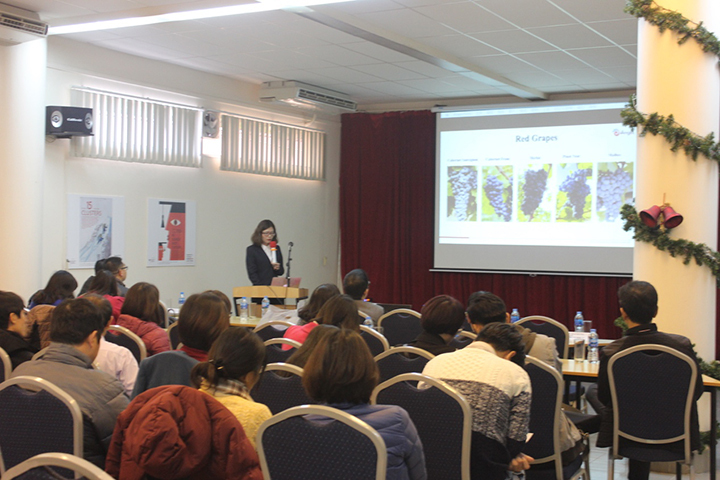 In this time, Angel brings some new products such as high GSH of yeast extract, inactive yeast, mannoproteins, and Renaissance series wine yeasts. Angel also arranges free samples of different wine which made from Angel wine yeast, attracting customers from many countries to come for a taste.